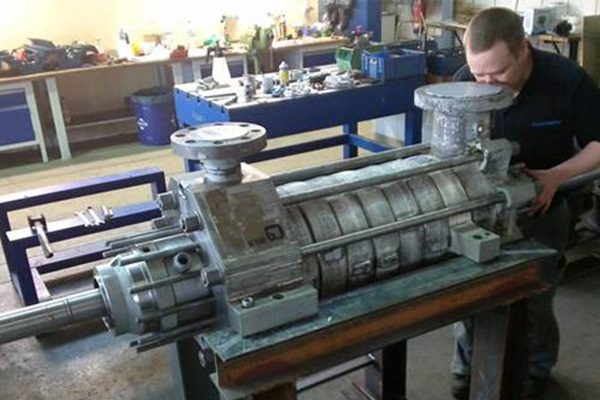 Pumps exist in all sorts and sizes. DBH would like to help you selecting the right pump. 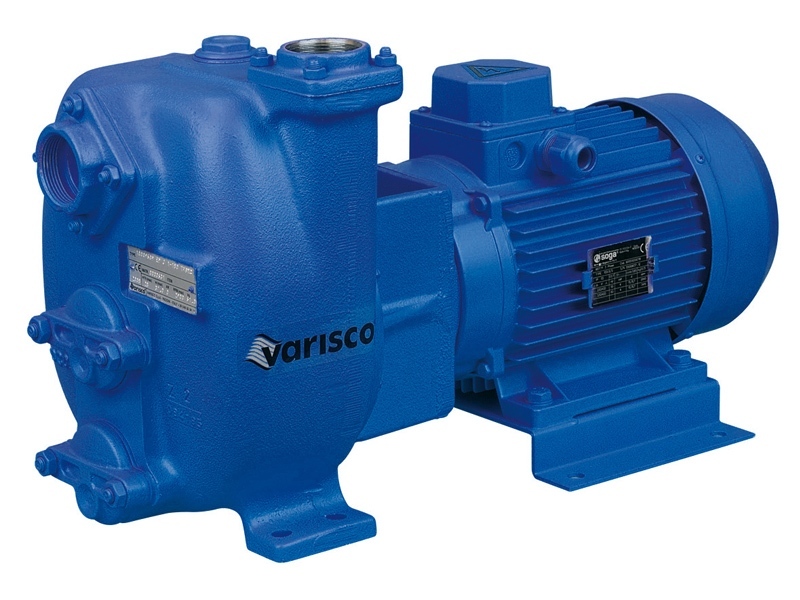 We supply new pumps, but also parts for existing pumps. We can also be of service to you in periodic maintenance or repairs anywhere in the world. 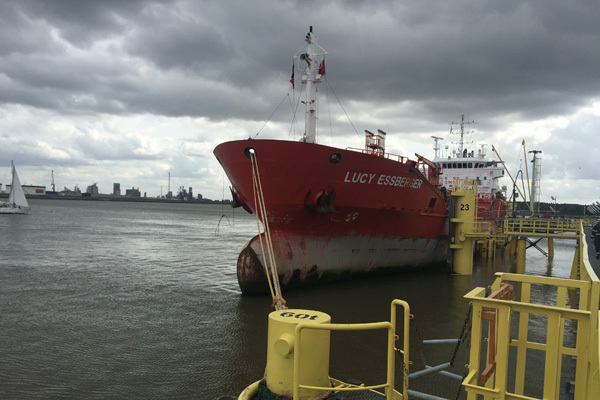 These pumps are used in, among others, shipping, industry, non-residential construction, dredging and the agricultural sector. 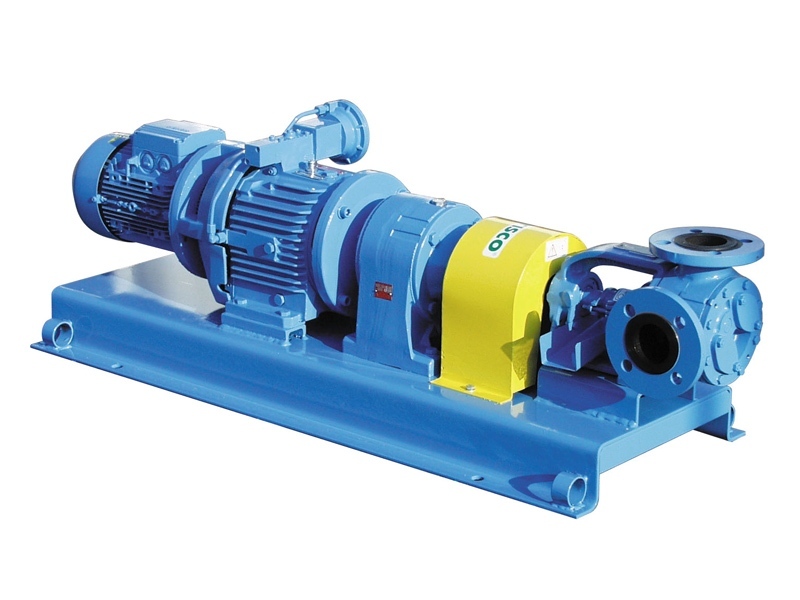 DBH helps companies all over the world to choose the right pump, as well as periodical maintenance, repairs and overhaul of different pumps. Every once in a while a pumps needs to be overhauled. 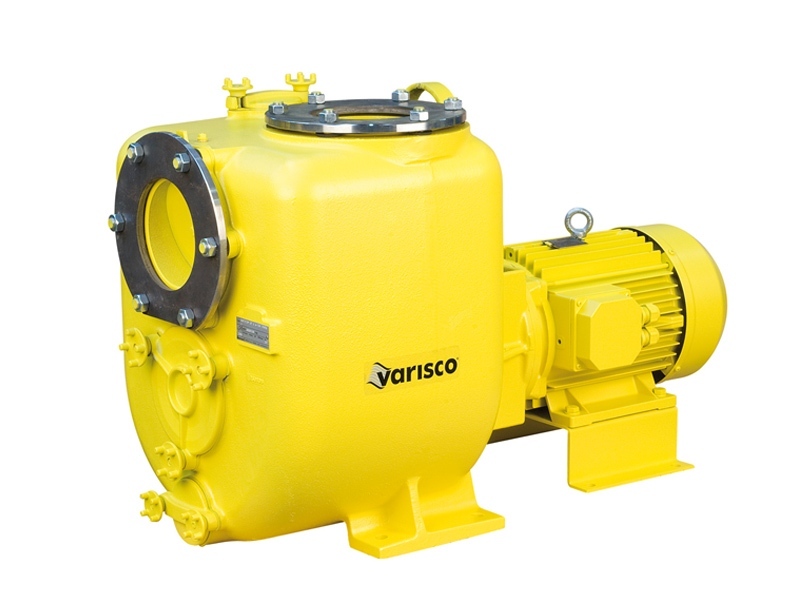 In doing so, it is important that the overhaul of the pump is carried out in a reliable and careful way, so that the pump can be used again for a long time. Parts are usually available immediately, or within 24 hours.